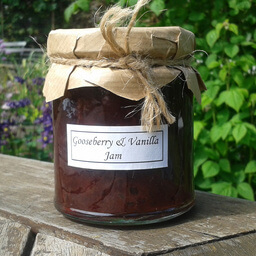 I have an allotment at St Ann's Allotments, where I grow a variety of fruit, from which I make a wide range of jams, jellies and chutneys. 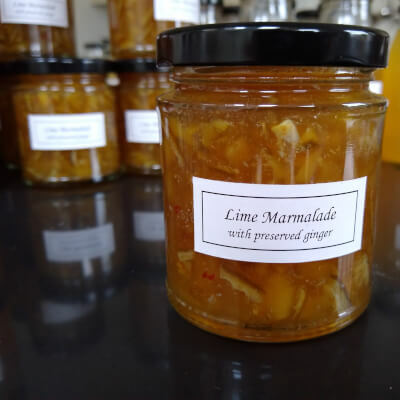 I reduce the amount of sugar in my jam, to optimise the flavour of the fruit and like to experiment with complementary, seasonal additions, in order to create unique flavour combinations. 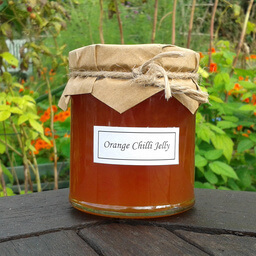 All my fruit is produced without the use of pesticides/herbicides, hand picked from plot to pot within a few hours. 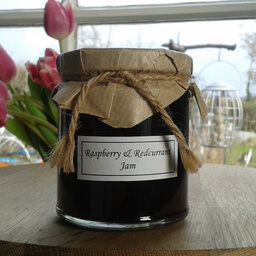 I love knowing that, for each jar of jam I produce, I can point out exactly where the fruit comes from, and what goes into it. 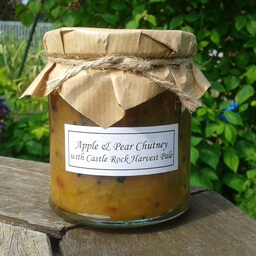 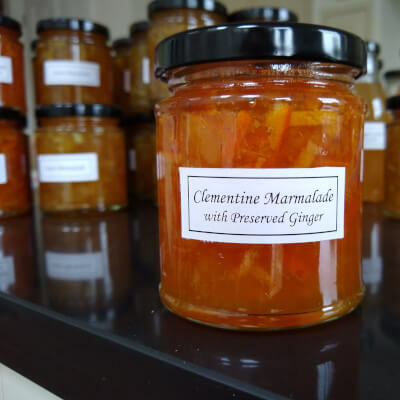 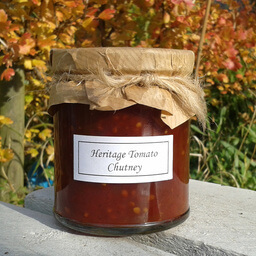 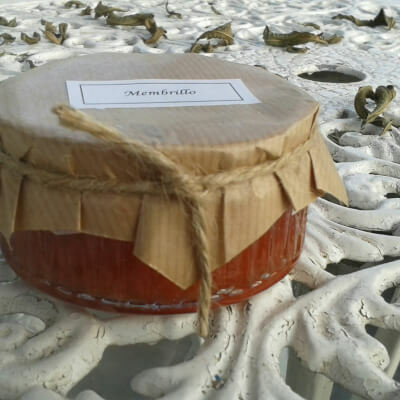 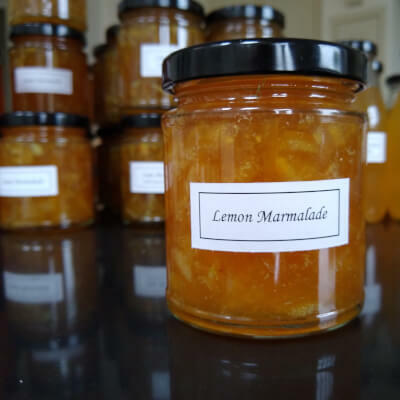 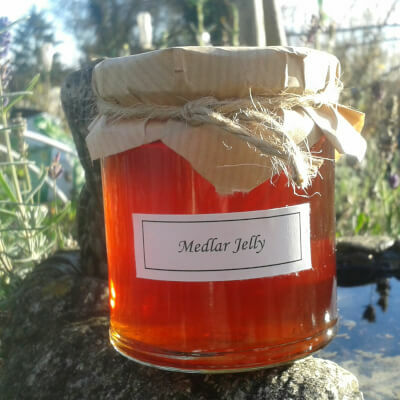 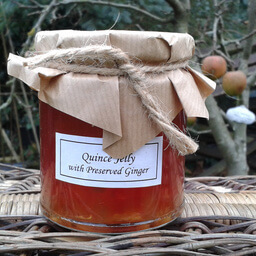 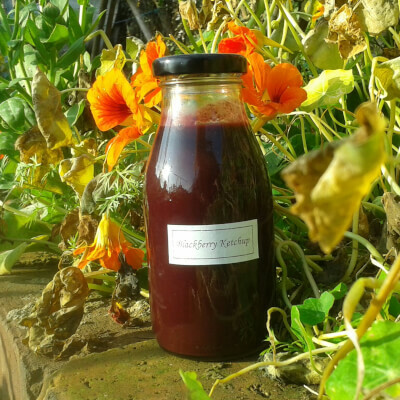 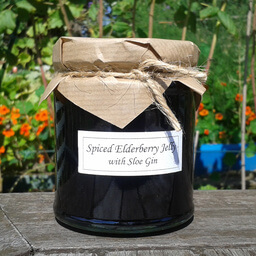 As all the fruit is grown on my allotment, there is a limit to the amount of preserves I can produce in one season, so you might have to wait a year for the next batch to become available. 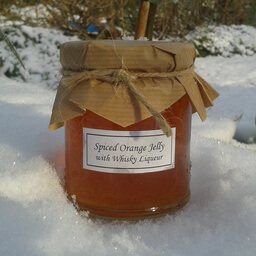 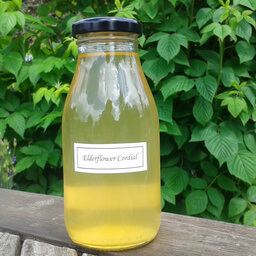 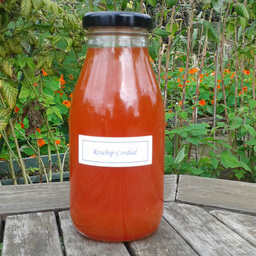 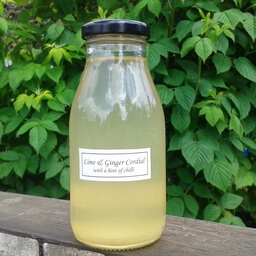 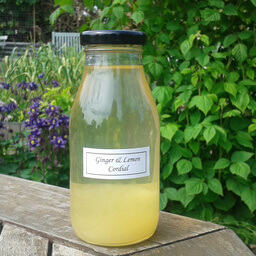 I also make a range of seasonal cordials. 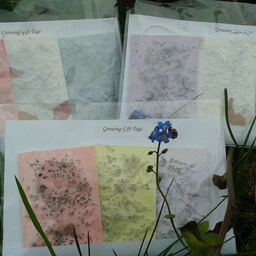 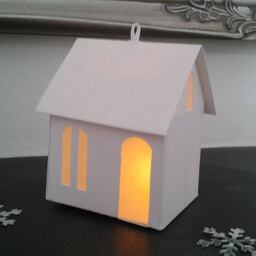 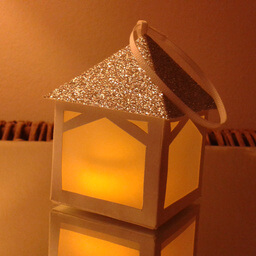 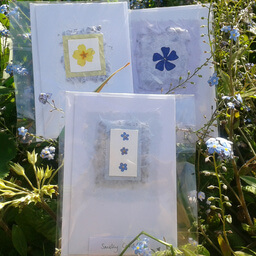 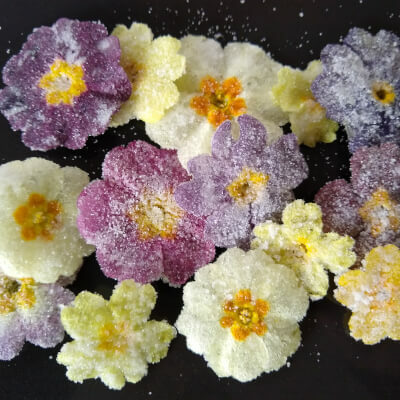 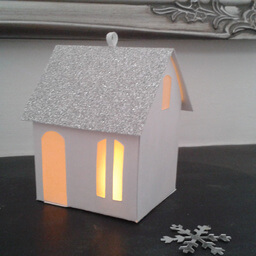 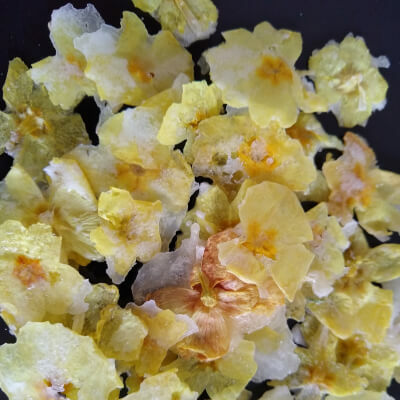 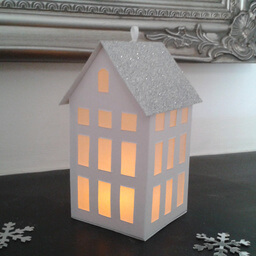 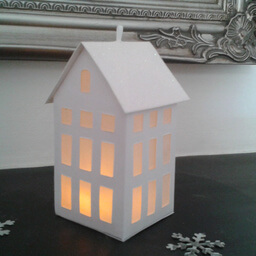 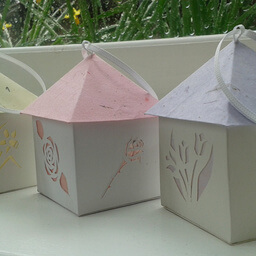 In addition to preserves, I make hand made gifts, including greetings cards and gift tags using the flowers I grow and tea light lanterns, hand cut in a range of designs. 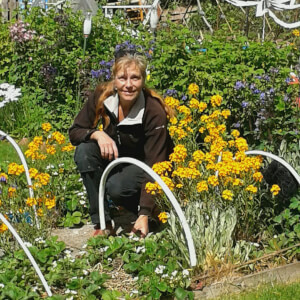 I also offer soft fruit and fruit tree pruning and grafting workshops and open up my plot to visitors who would like to explore the allotments and enjoy a cuppa and slice of home-made cake. 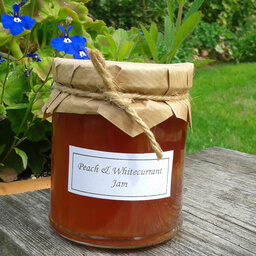 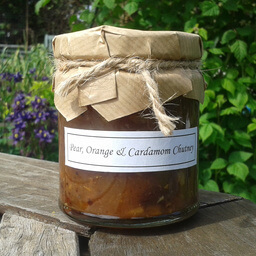 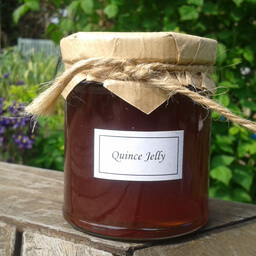 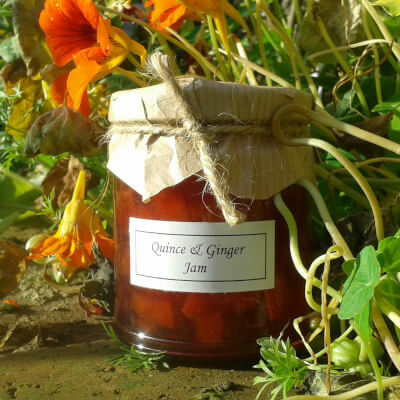 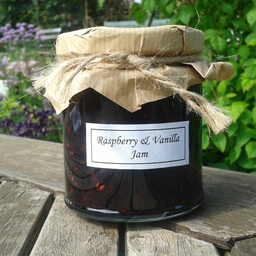 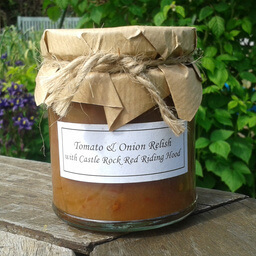 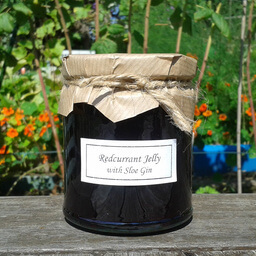 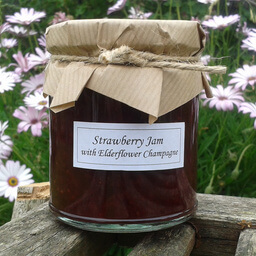 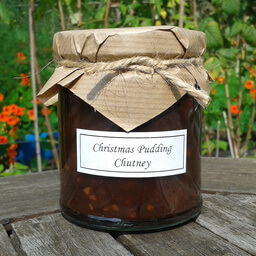 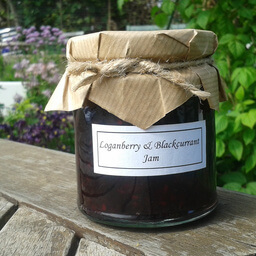 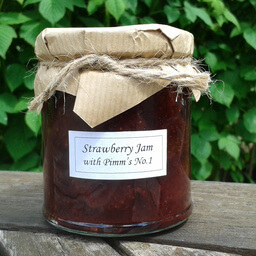 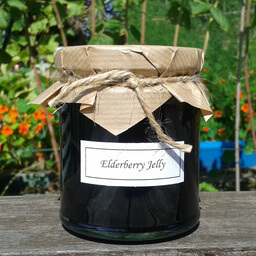 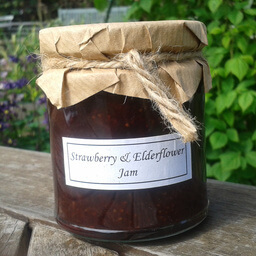 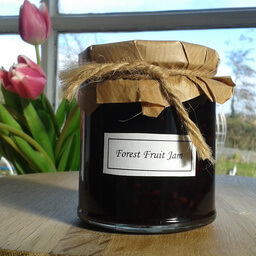 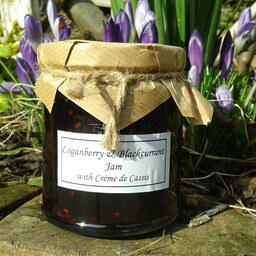 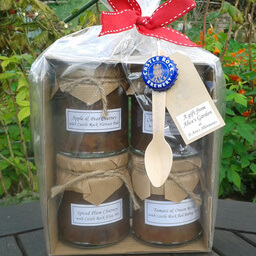 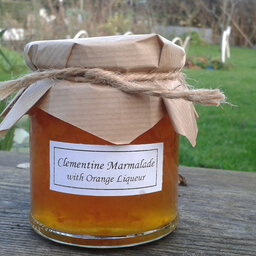 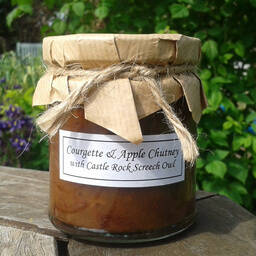 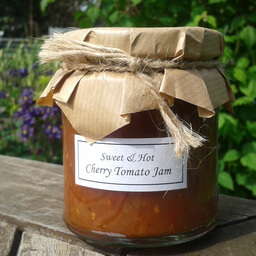 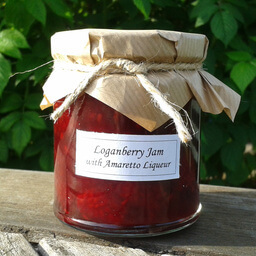 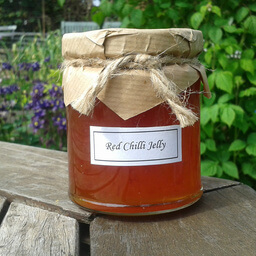 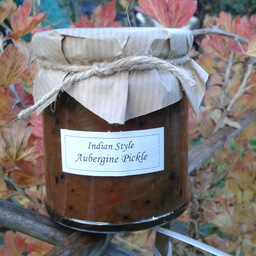 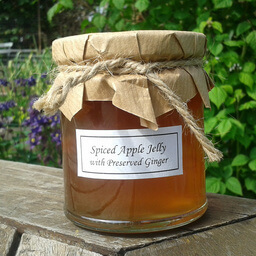 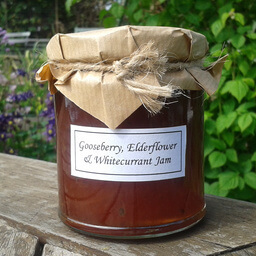 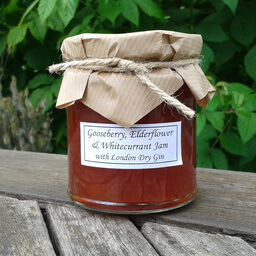 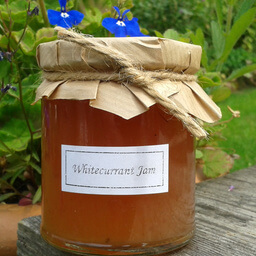 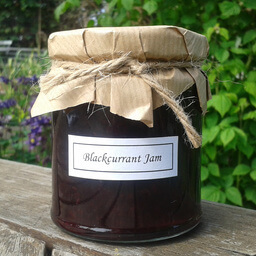 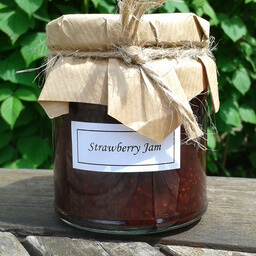 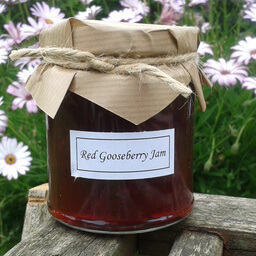 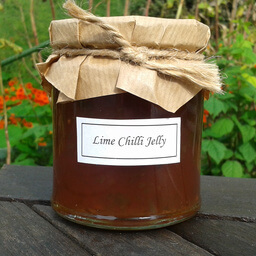 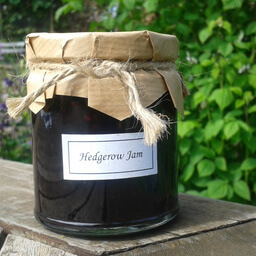 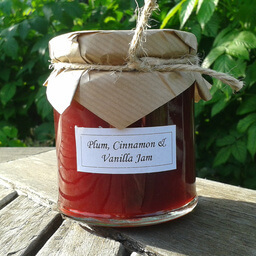 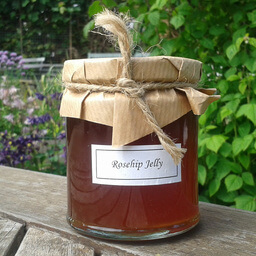 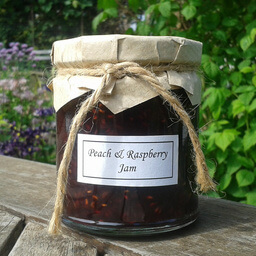 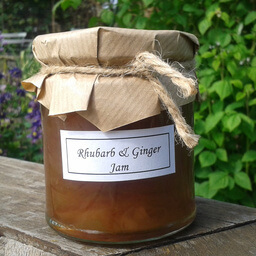 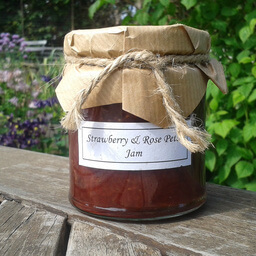 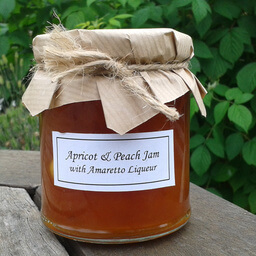 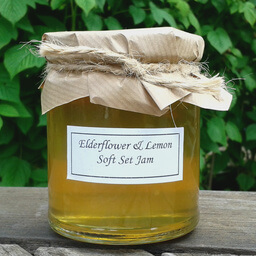 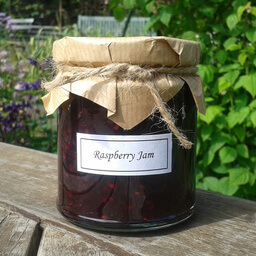 If anyone would like to visit and see for themselves where the fruit in your jar of jam is grown, please get in touch.